There are a million different types of energy in the world. For example; there is kinetic energy, or a child on a sugar rush, or a Richard Simmons workout video, or that of a tiger. 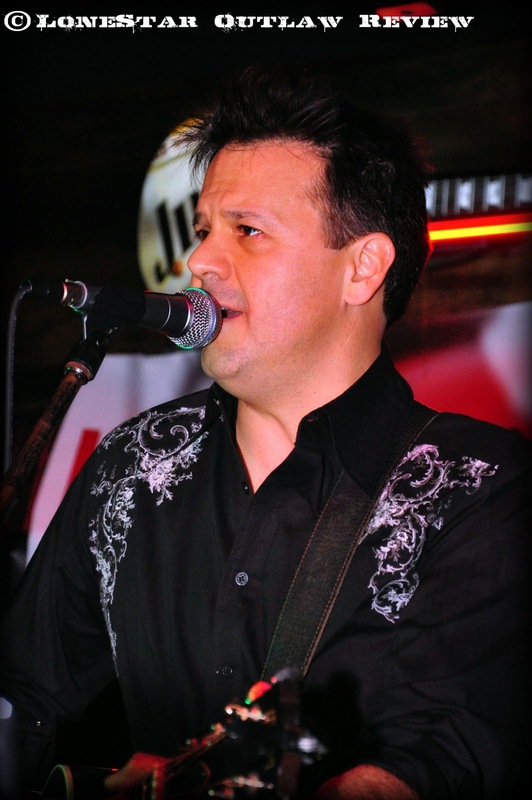 And then…there is Roger Creager. When passion flows through every pore of your body and you truly love what you do, it shows. And in the case of Roger Creager, it shows in spades. Creager is upbeat, authentic, and seems to be having the time of his life whether he is belting out a brand new song like “I’ll Take Anything” (!?!) from his upcoming album, Surrender, or an oldie but goody such as “Everclear”. 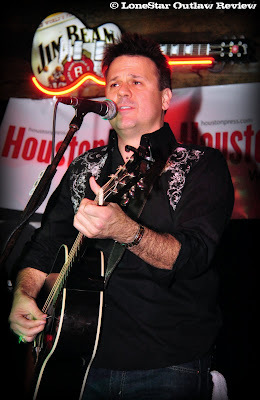 Many of his early songs like “Things Look Good Around Here” and “Love is Crazy” can more than hold their own against any of his newer music in respect to writing, storytelling, and the delivery. Even though hearing a concert at Pub Fiction is akin to seeing a Ritalin starved child on withdrawals, Roger’s voice is always crisp and clear enough to hear (almost as well as the eight different conversations going on around you). Getting there a little early to possibly share a table with some other diehards and $10 buckets should help alleviate any hassles about having to hear about some drunken guy’s horrible boss. Only in Texas could you hear a tear jerking song about a grandfather handing down his firearms such as the wonderfully crafted “I Got the Guns” and it not sound hokey. Or try asking Roger what the best/worst thing about growing up in South Texas was and surely the next words you’ll hear would be the opening lines of “Long Way to Mexico”. 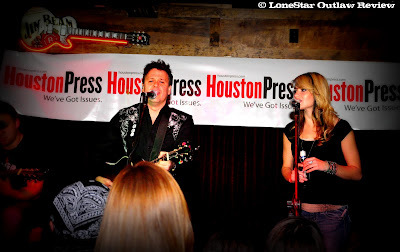 And you can only imagine that his proximity to the border helped shape “Rancho Grande”, which is generally a treat to hear in and around the Houston area as Roger’s father often joins him onstage and you can see the apple doesn’t fall far from the tree. Though there may sometimes be a longer break between new music than what fans want/demand, Roger makes up for it with packing the albums with sing-a-longs such as “Love”, “My Ship Goes Down”, “Swinging from the Chandeliers”, and “Shreveport to New Orleans”. Better yet…there are absolutely no fillers—either in concert or on-album. He has also gone on to master several cover songs along the way from “Piano Man” to “A Pirate Looks at 40” to the immortal Johnny Cash’s “Cocaine Blues” and even “Stu’s Song” from The Hangover. Classic. Creager not only knows how to keep the party moving right along but how to have fun with it as well; whether he’s sharing an oversized hamburger with his stage mates, joking about how “Bud Light does not make you fat, it makes you HAPPY”, or shining the spotlight on a beautiful and talented ‘up and comer’, Bri Bagwell. 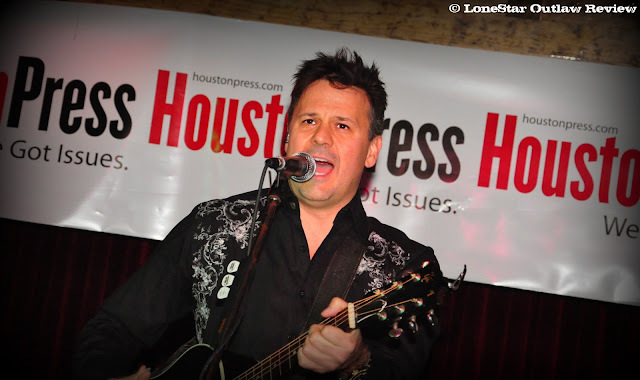 A Roger Creager concert, such as this night at Pub Fiction, is about fans coming together and forgetting all the hustle and bustle, making new friends, and sharing stories about how far each of you has traveled to see different shows/festivals featuring the man of the hour. Roger has gotten to a place now where he commands big crowds, has major sponsorships and I can only assume is well compensated for his efforts. The thing about it is, he seems as though he would act the same way whether he was living the life he is now or if he was just some Joe nobody you met at your local bar. 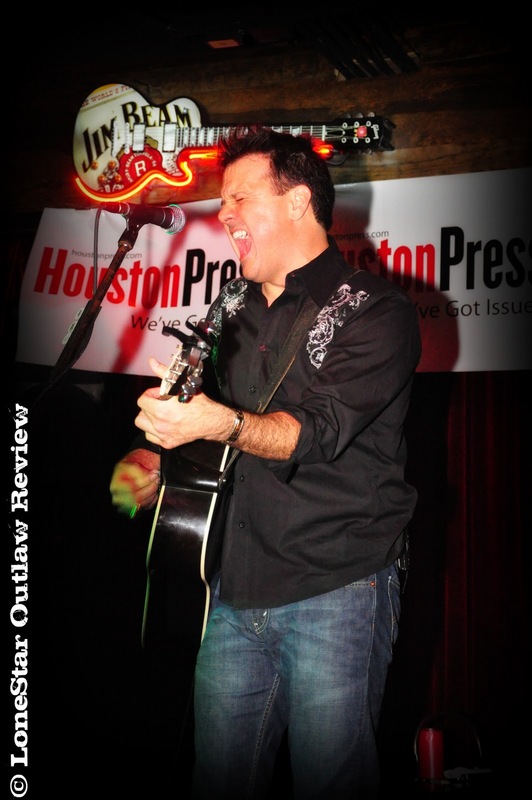 There are not many people out there that you can see their love for life in everything they do, but Roger Creager is one of those lucky ones, and he makes you feel better through the power of music.